A brand new Star Trek TV show was just announced today by CBS, and everyone here at Cryptic Studios and Perfect World couldn’t be happier. As lifelong fans of the show, we’ve been waiting with bated breath for our next chance to enjoy weekly episodes of a new ship and crew facing the outer reaches of the final frontier. 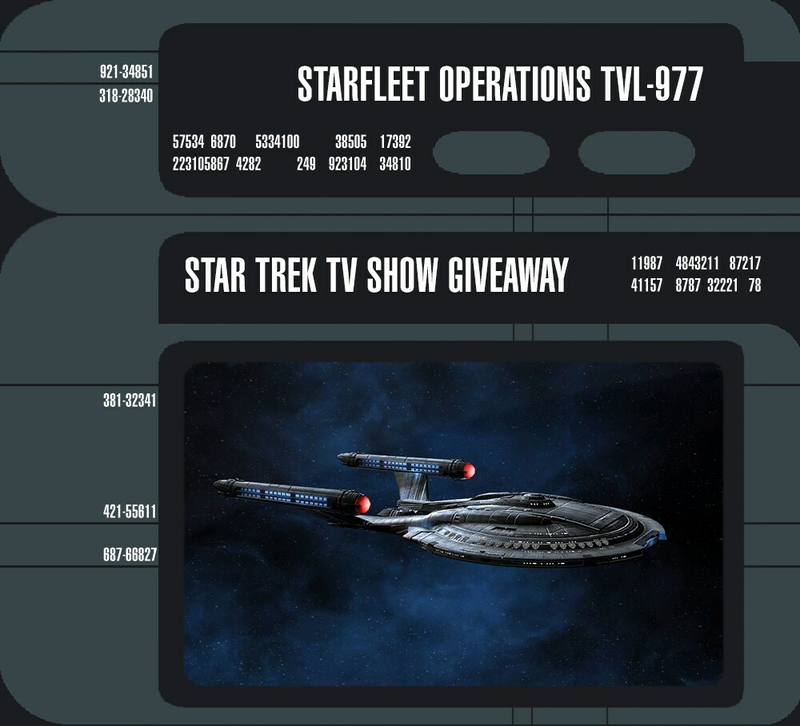 In celebration of this event Star Trek Online will be offering a free promotion that features the last television show that was live, Enterprise, as well as an in-game bonus. This pack includes the NX Enterprise starter ship, the standard and mirror variant uniforms, and the T’Pol jumpsuit. It will be available as a free account unlock from today at 10:30am through Wednesday November 4th at 10:30am. We will be running a bonus XP week from today at 10:30am through Monday November 9th at 10:30am. I’m certain everyone is as excited as we are for the new show, and I look forward to seeing everyone enjoying their new items in game!